So somehow yesterday was my 6th blogiversary! Yep, that’s right, I Spy Plum Pie has been kicking around for six whole years now! At this time every year I like to share a plum-themed recipe, and this year I’ve got the recipe for this deliciously simple plum compote. 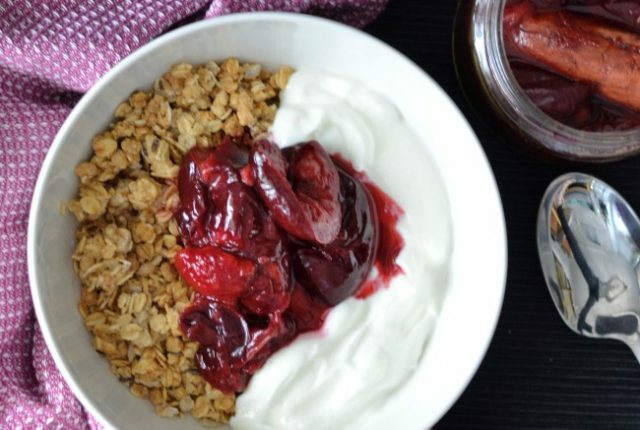 As always, my mum’s plum trees were bursting at the seams, so this is an excellent recipe to use up some of those rather ripe plums I had in my fruit bowl. Eep, somehow it has rolled around to my 5th blogiversary! 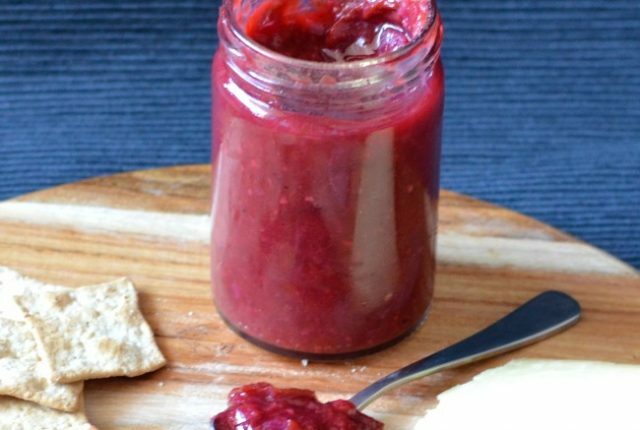 As always at this time of year I like to share a plum related recipe and this year it’s this delicious spiced plum chutney! My mum’s plum trees were bursting with fruit again, so this was made with her plums which always makes me happy. Delicious! Guess what! 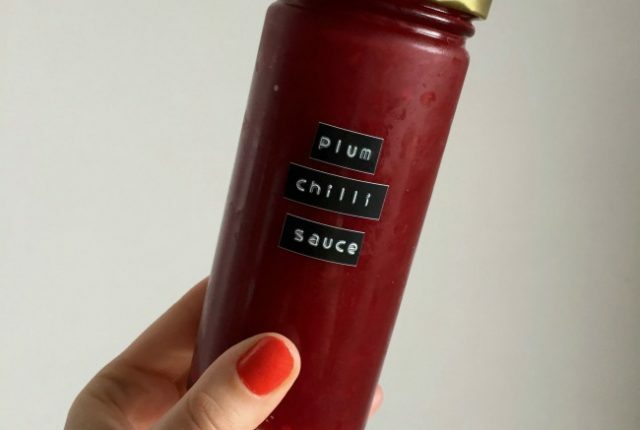 Late last week marked the 4th Blogiversary of I Spy Plum Pie, so today I’m celebrating with this plum chilli sauce! 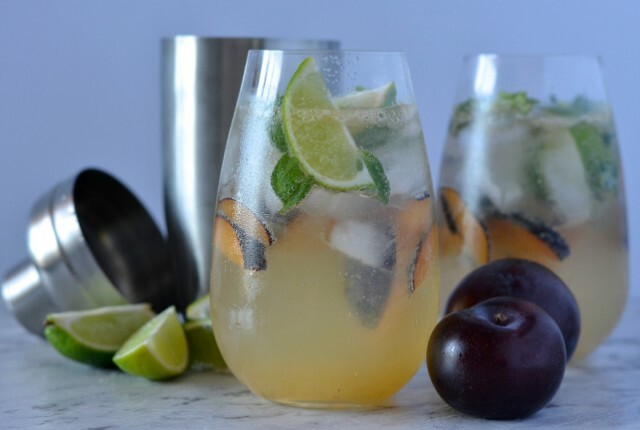 Every year I like to share a plum recipe for my blogiversary, and this is the first time I’ve gone down the savoury route and I’m so glad I did, this sure is tasty! Guess what! 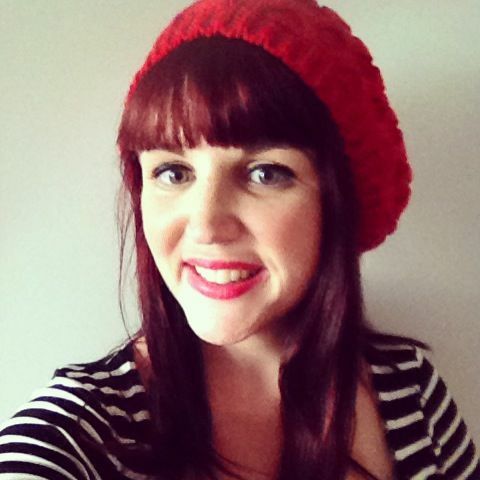 Today is I Spy Plum Pie’s second blogiversary! When I turned to B two years ago and said ‘I think I want to start a blog’ I don’t think I really thought I’d still be here two years later, but I’m very glad I stuck with it! 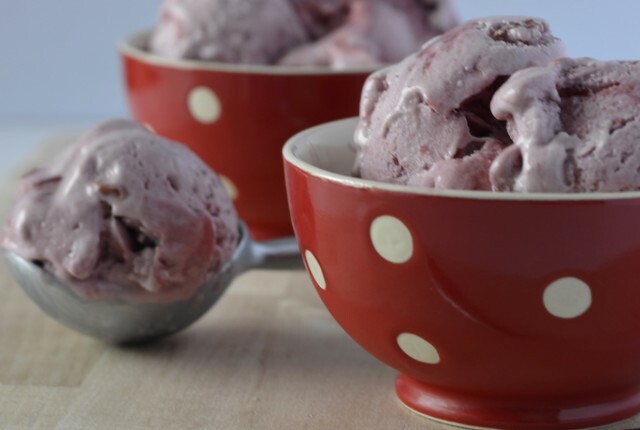 So, what better way to celebrate than with a plum based recipe – plum & coconut ice cream!